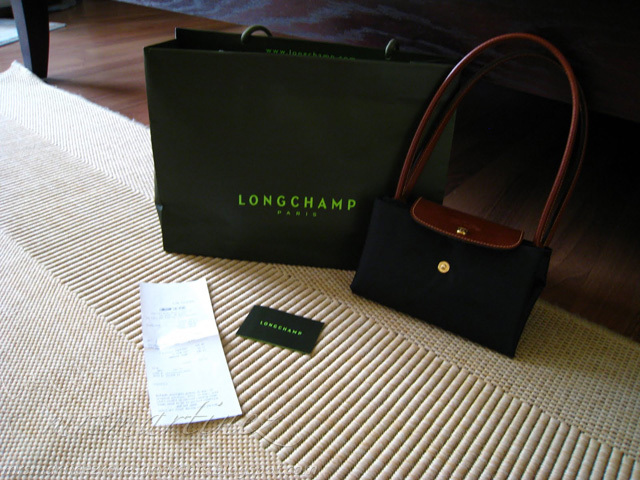 To know more about Longchamp le pliage, click here. To know the difference between le pliage and le planete, click here. Longchamp bags are from France but some bags are already made in China like this one. To see and compare an original from a fake, visit my other post.